Every year, Lebovitz Law encounters many questions about child support and child custody in Maryland. 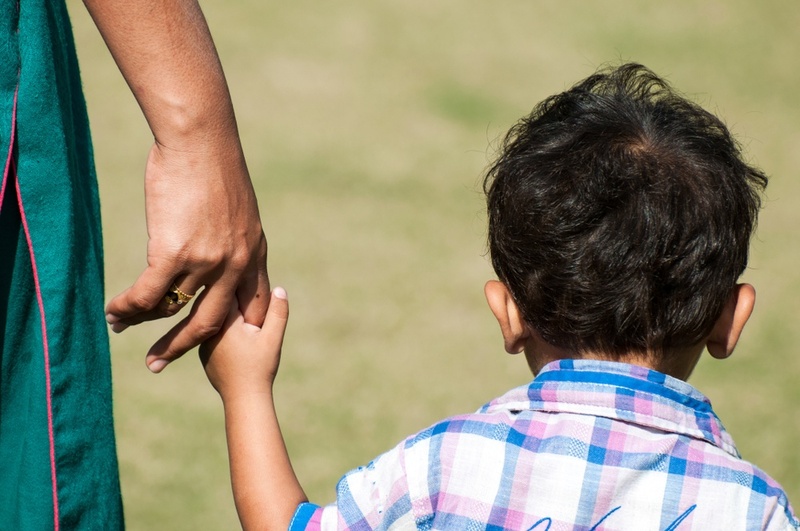 In the second installment of this two-part blog series, we will be covering some of the most frequently asked questions we hear about child support and child custody in Maryland. If we don’t answer your question below, please contact us today to schedule a consultation for your specific needs. The court can award retroactive child support in some cases. Retroactive child support will cover the period from the filing of the plea requesting child support to the final decision about the child support amount. Retroactive child support is not mandated by law or automatically awarded. If Shared Custody Is Awarded, Does Anyone Pay Child Support? This answer depends on many factors, including the calculations that the court makes using the state guidelines. The calculation will examine how many overnight stays each parent has, gross income of each party, cost of health insurance and day care, and other factors. If shared physical custody is awarded, it is not a guarantee that child support will not be awarded. If a Separation Agreement Includes Child Custody and Child Support, Can It Be Included in the Divorce Decree? The short answer is yes. However, you should keep in mind that the agreement you came to over child support might be called into question if it differs from what the state deems the proper payment. All child support calculations are considered separately from child custody in Maryland. You will need to justify the change in child support as being in the best interest of the child. The court will decide whether or not it is appropriate to change the amount and maintain jurisdiction over the child support amount. The sooner in the child custody process that you contact an experienced lawyer, the better. Lebovitz Law can assist you in preparing for hearings and other court filings. To learn more about how we can assist you, please contact us today at (410) 828-0680.